Nairobi is one of the biggest cities in Africa and a major financial economic power house in both East and Central Africa. Roaming the city one surely will notice all the multinational firms proving the idea that the city has a lot to offer in terms of investments. Quite frankly if am looking to invest my money somewhere then Nairobi will be at the top of the list but that’s a topic for another day. Apart from been a business oriented city, Nairobi also has some of the best tourist and leisure places to visit and do. Have you ever heard of the Nairobi National park? I mentioned it in one of my previous posts. 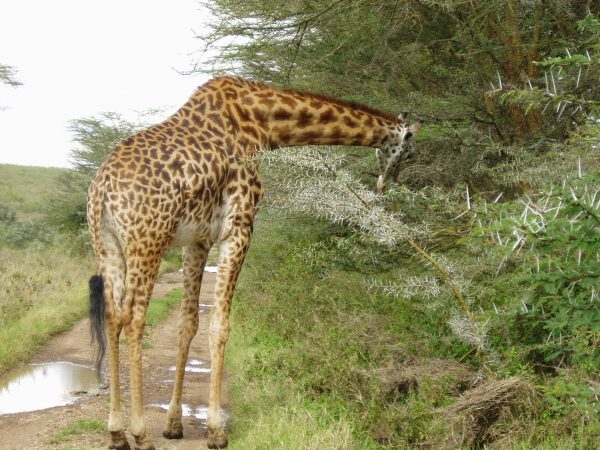 Nairobi national park is the only animal park in the world that is close to a city. The park boasts quite a number of animals ranging from Rhinos, cheetahs, crocodiles, Lions, sokoro cats among many others. I think the only animal specie missing will be the elephants. I don’t know why the park doesn’t host elephants but am guessing its from their destruction nature when in close proximity when living near to human habitats. The park is also home to an animal orphanage so be sure to visit and bond with the “needy” animals. If you are like me and into night life then you should definitely be Nairobi. The city has a lot of entertainment spots and one of my favorite is the Carnivore. Security is upped at night but you should be careful as with any big city there are usually cases of crime. I’ll recommend moving in a group rather than alone as you’ll make a good target. The recreational parks. What about them? they are where you meet and socialise with the residents of the city. Take for instance the Uhuru park, it can carry a capacity of 10000 people at any one time. Another park is the Uhuru Gardens found along lang’ata road. both these parks are great for picnics or meet up points. Most of the people in the CBD area also come here to relax, take some things off their mind. Then we have the historical places you should visit. These include: African Heritage House, The KICC building, Times Tower and The US Embassy Bombing area which now is a monument naming all those who lost their lives in 1998. After visiting these sites one will appreciate the history and culture which Nairobi boasts keeping in mind that it is a multicultural city (hosting over 42 tribes). Be sure to keep Nairobi in your bucket list as one of the must places to visit.